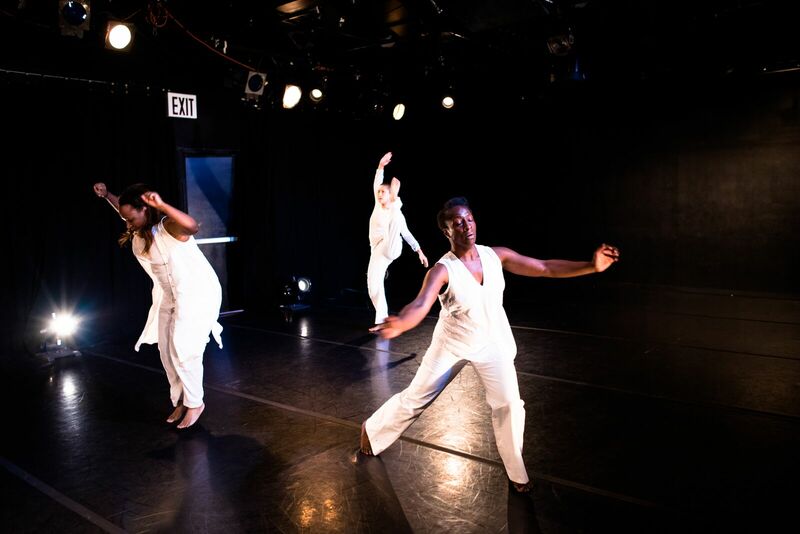 Nicole Stanton | Nicole Stanton is a dance artist, educator, and activist currently servings as Chair and Associate Professor of Dance, and faculty in the African American Studies Program, the College of the Environment, and the Institute for Curatorial Practice in Performance at Wesleyan University. 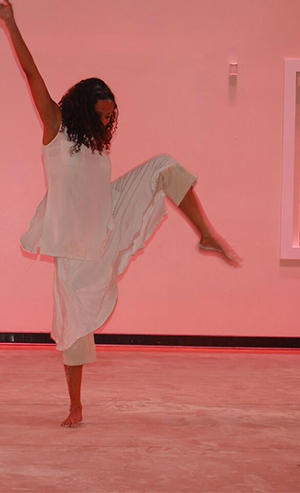 She was an Associate Professor of Dance at the Ohio State University and has been a visiting artist/professor at Yale University, and Antioch College. 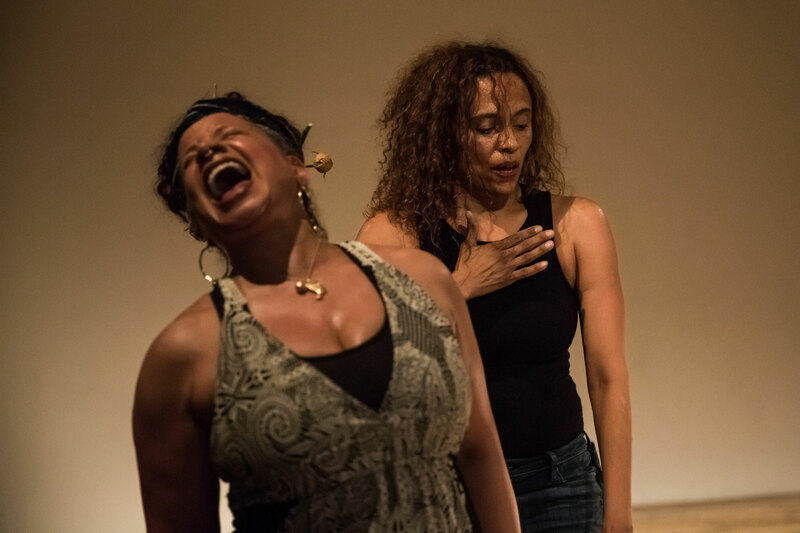 Nicole has been working at the intersection of art making, community organizing and social justice work for nearly twenty years. 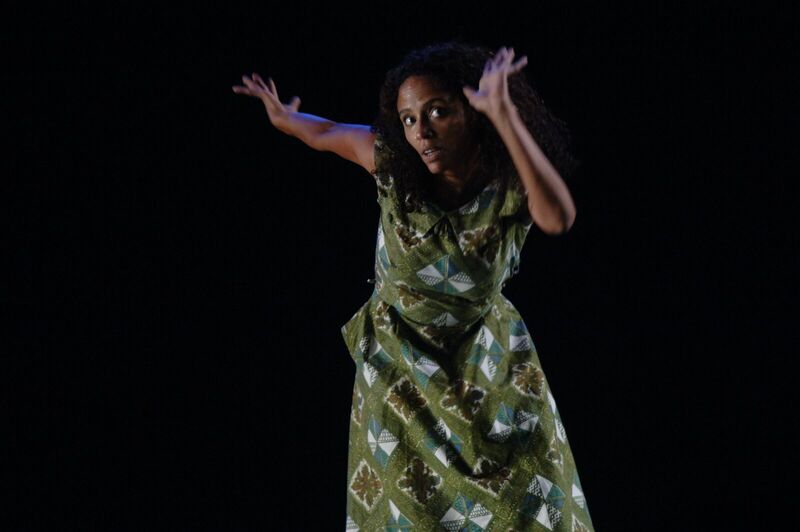 As a scholar and educator her work centers on the cultures and histories of the African Diaspora and the ways in which the arts, and dance in specific serve as a site of reclamation and resistance. 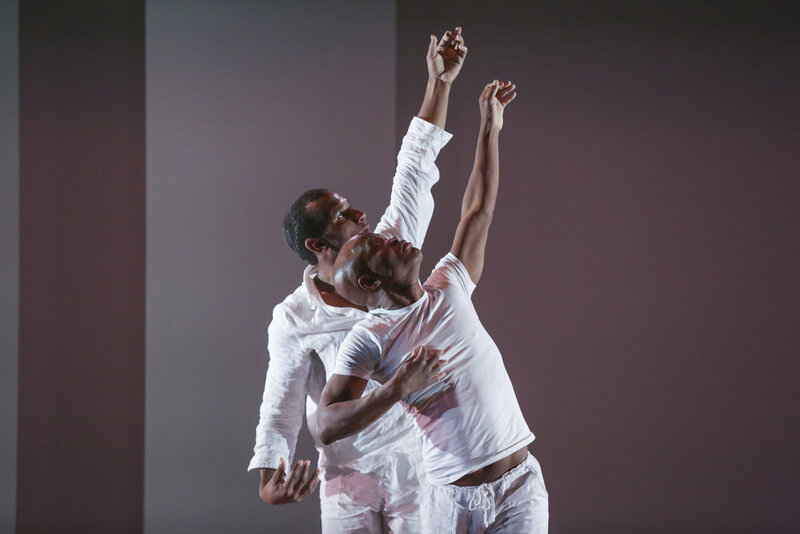 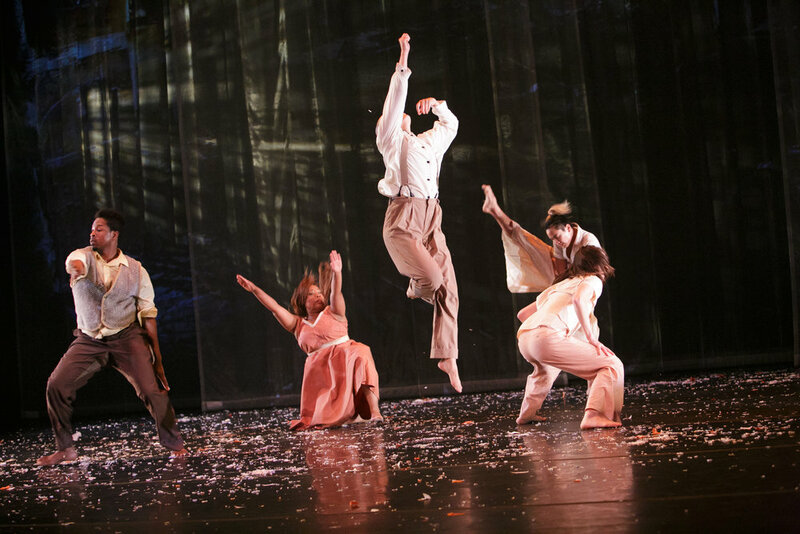 As an artist and scholar, Stanton works in the mediums of choreography, performance, and writing. 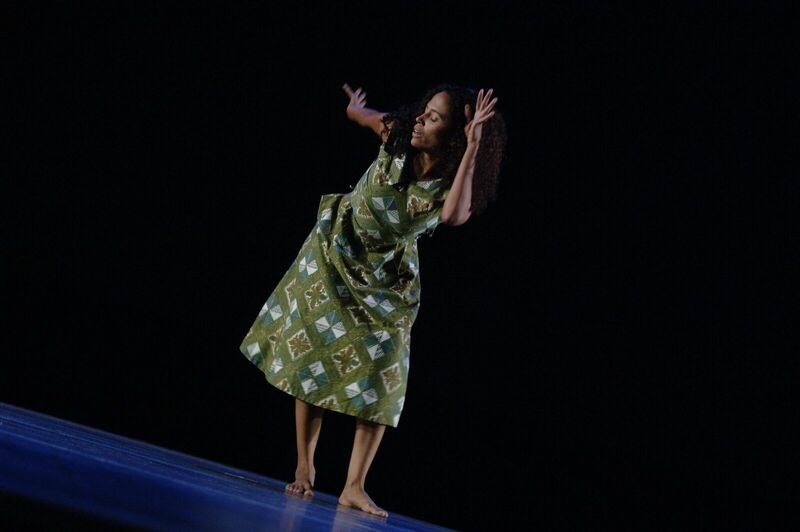 Through those forms, she explores intersections between personal, cultural, political and physical experiences with an eye towards celebrating the complexities of black culture and creating platforms that cultivate community.